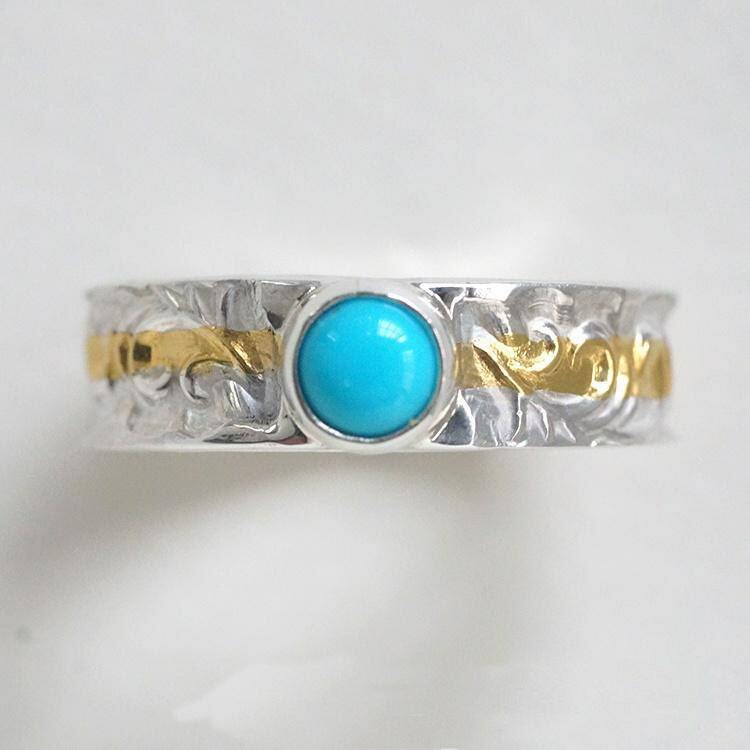 The engraved silver ring is a beautifully crafted dual-tone ring in gold and silver, with a blue turquoise adding a dash of bright color. 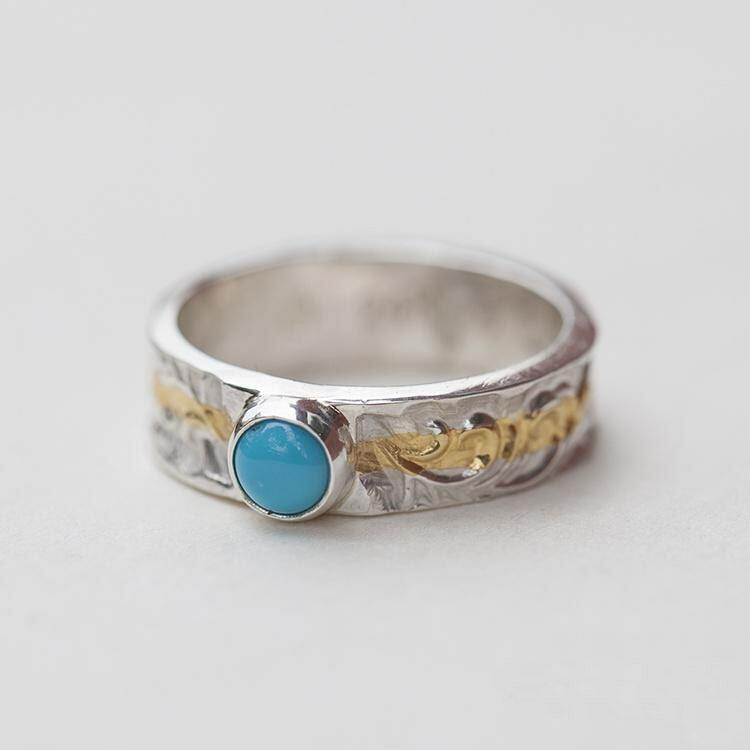 The melange of blue, silver and gold is truly delicious! 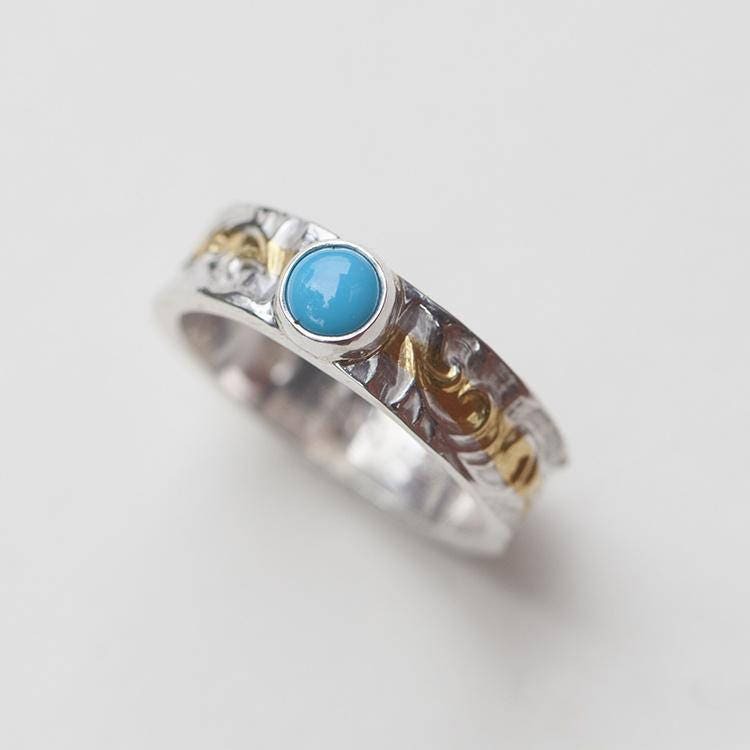 Crafted from a base of a slim silver band, the ring has a subtle floral pattern adding to its charm. 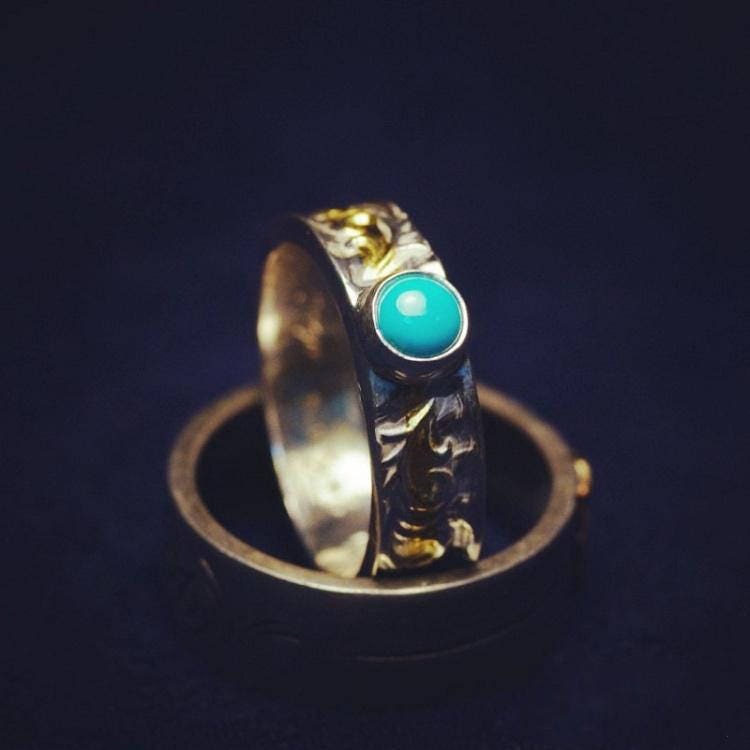 An ancient gold inlay technique adds a delicate streak of 24K gold all over the ring. 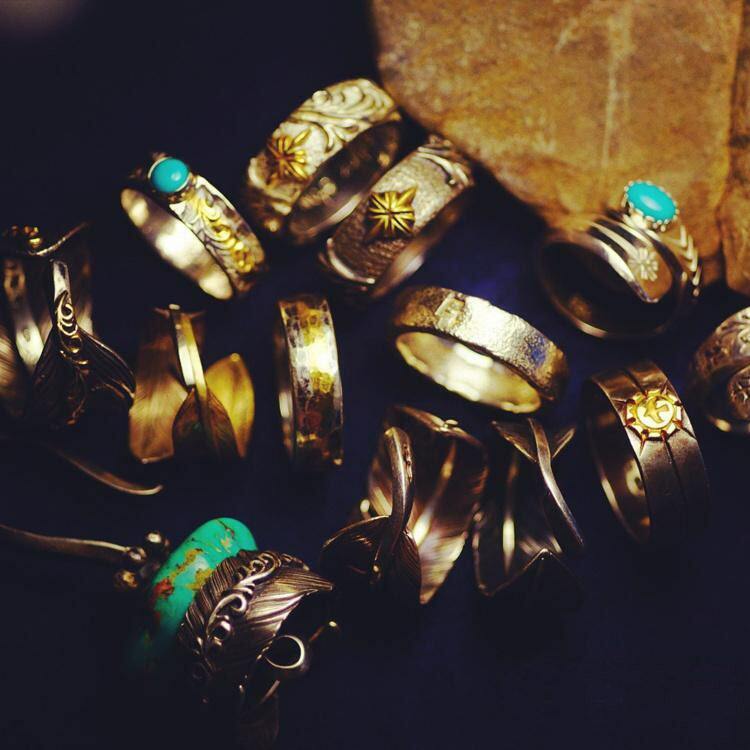 The warm glow of purest gold on a background of rough, hammered gray silver is truly magical - a union of fire and ice! 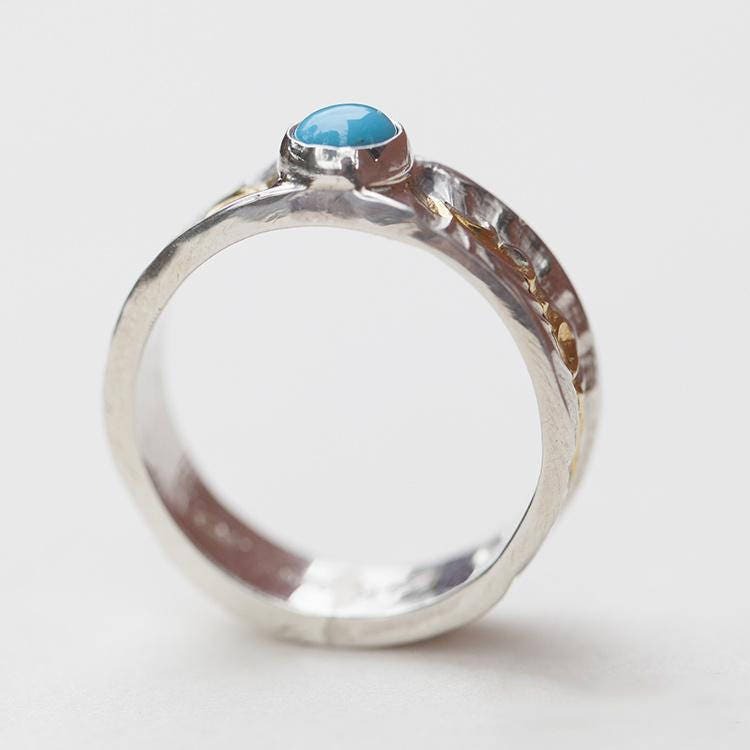 That fire and ice can come together in this ring - means you can well buy this ring as a rustic engagement ring! What better way to celebrate two people coming together? 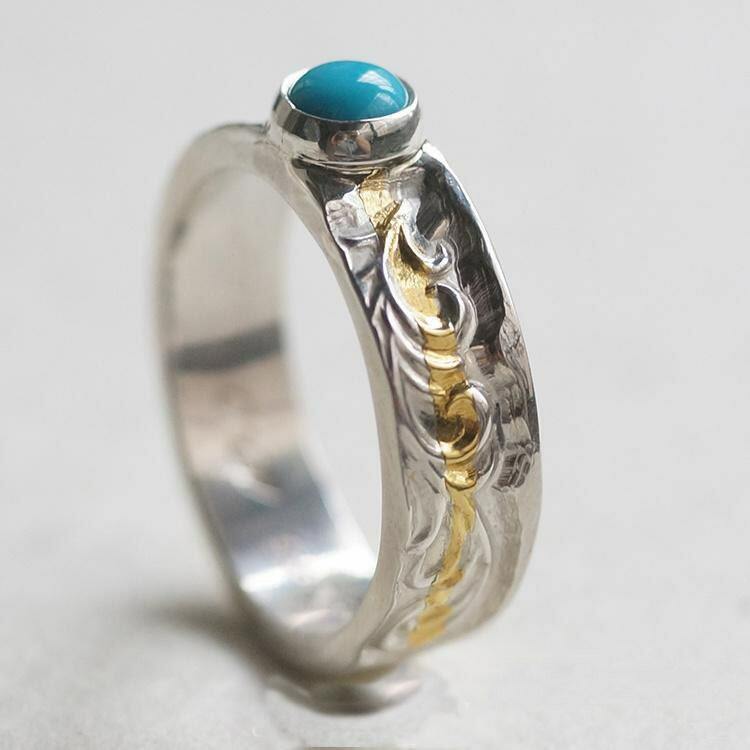 A single round blue turquoise gemstone provides a dash of color - the perfect finish to a beautiful engraved silver ring. We can custom engrave English alphabets (in LARGE CAPS), numbers (Max 7 characters), and symbols ❤,&, and (.) little dots (All Letter Size 1/8" (2mm)). on the inside - totally free of charge! We will use our design discretion for the location of the custom engraving. 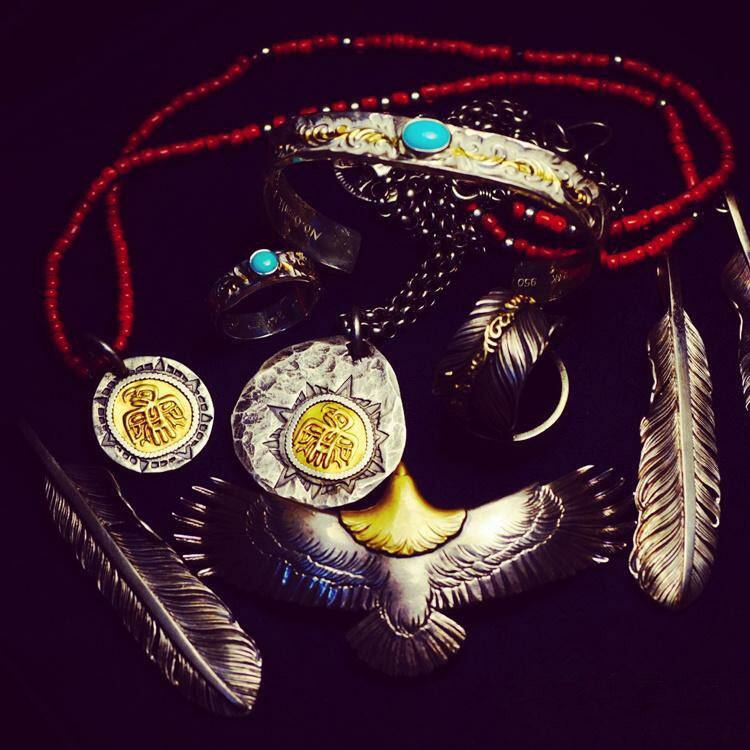 We will deliver the item in a Natural Kraft Jewelry Box, with a drawstring pouch and a jewelry polish cloth.